Signature prides itself on helping make your home or business shine through custom metal work solutions that are aimed to enhance the experience of the space. 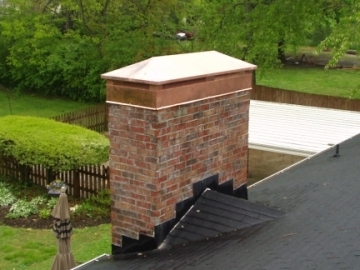 A well-maintained chimney cap will prevent moisture from entering the top and causing problems. 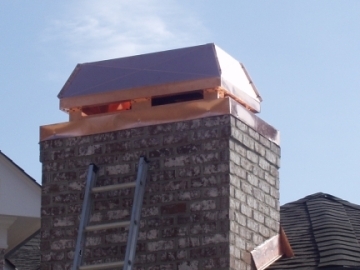 Our team will custom fabricate the materials to bring you chimney cap back to working order. We use our own in-house metal fabrication systems to give your cap the perfectly snug fit, leaving you with a lasting protection from the elements.